Tower 45 meets Wednesday evenings at 6:45 PM. 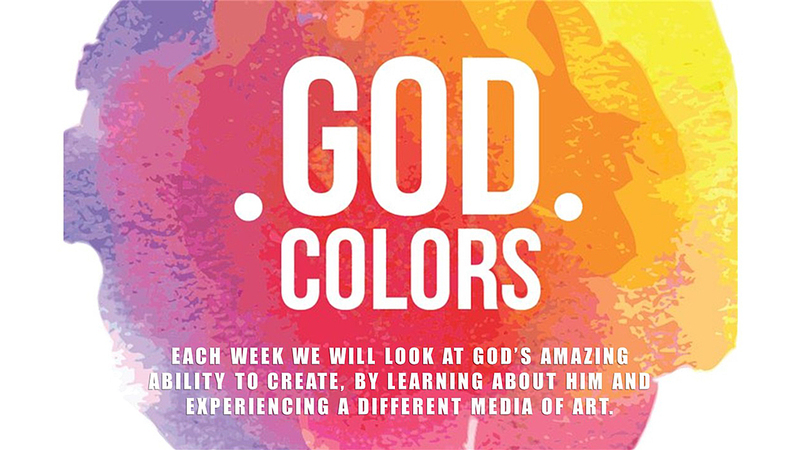 Tower 45’s God Colors program corresponds with our adult C-Groups. Ages 0-5th grade. There is a one-time fee of $10.00 per child. Email Shelley for more info or to sign up.